Reena Rampersad doesn't hide her love of weed, but she's discreet when socializing with people she knows are not regular users. The Hamilton resident is mindful that many people still do not approve of recreational use, even though it's now legal. Reena Rampersad doesn't hide her love of weed, but she's discreet when socializing with people she knows are not regular users. The Hamilton resident is mindful that many people still do not approve of recreational use, even though it's now legal. That disparity is glaring when she goes out for dinner at a nice restaurant and still feels compelled to sneak around. 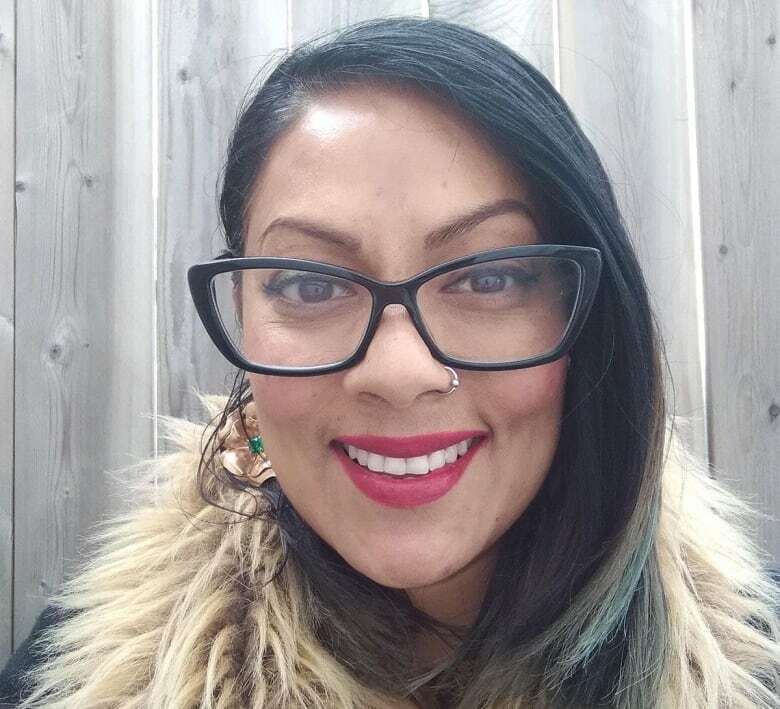 "Everybody around me is able to enjoy glasses of wine and their alcohol in pairing with their meal but I have to have a smoke ... in an alleyway or somewhere before I go in," says Rampersad, a Caribbean caterer who describes cannabis as a cultural aspect of her life that is not about getting high. The first holiday season post-legalization has opened up a social minefield for those unsure how their use will be perceived and for others uneasy about acknowledging a new era, says cannabis observer Tom Adams, whose Colorado-based firm BDS Analytics has surveyed North American adults on their shifting attitudes. Adams says past surveys suggest perspectives in California warmed following legalization there, with non-users who approved of legalization apparently trying weed once it became legal and non-users who opposed legalization admitting they would consider cannabis if it was recommended by a doctor. His Colorado-based firm is in the midst of collecting data among Canadians to determine whether notions similarly shift with federal legalization, and he expects it's the minute social exchanges now unfolding that will push individuals to refine their position on what has long been a grey issue for many. For users and non-users alike, December's holiday circuit of work parties, family reunions, and neighbourly gatherings can be ground zero for establishing a new normal for recreational cannabis use. There are undoubtedly some users eager to exercise newfound rights by pushing mainstream tolerance levels, Adams says from Carmel, Calif., but it's hard to track whether people are "obnoxiously consuming" in front of others. "There'll be the militants that just because it's legal now (say) 'We're going to be pushy about it,' but also, militants are more aware of what the situation is legally and the situation is that public consumption is not allowed," says Adams, referring to strict no-smoking laws in California and some Canadian provinces. 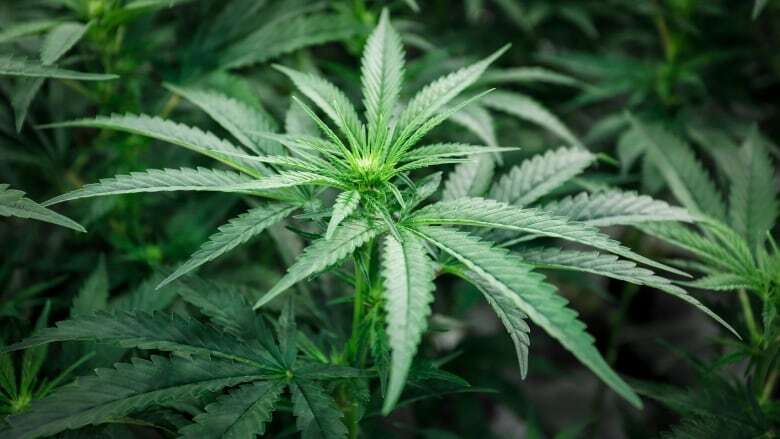 Things have definitely changed for Toronto party planner Carol Jacobson, who is mindful that some of her guests will likely be cannabis users. That means party planners, servers and bartenders need to closely monitor their guests' alcohol intake, transportation modes, and make sure there's an adequate smoking section. Discretion and general consideration helps all sides, she adds. "There is going to be conflict — because it's legal doesn't make it OK with everyone. People have different emotions around drugs, for whatever reason," she says of employing pot diplomacy. A century of prohibition and social stigma has deeply ingrained misconceptions and stereotypes that will take time to change, agrees Adams. Rampersad says she'll ask a party host before bringing weed to a gathering, such as the Christmas dinner last year when she turned up with a bag of edibles. That night revealed surprising hidden appetites. "I know that nobody there consumes, I know that nobody there smokes cannabis and I would literally be the only one on the porch having my smoke while everyone is drinking their wine, but just after dinner I brought out my bag of edibles and put it on the table and everybody's eyes got really bright," says Rampersad, who also runs the cannabis-infused catering company High Society Supper Club. "The bag was almost ripped apart ... and these are women who had no interest two years ago in even touching anything with the word cannabis attached to it." When it comes to work parties, Vancouver-based human resources consultant Kristi Searle reminds employees to consult company policy on cannabis and consider general attitudes in the office. Bosses should be aware that the holidays are stressful for many people, and that some frazzled staff may want to let their hair down. "People might engage in use they might not have before," warns Searle, owner of the Human Resources company Peoplebiz Consulting Inc.
Andrew Castiglione of Brampton, Ont., suspects legalization has emboldened some seasoned users to vape in places they previously wouldn't dare, and he admits that bothers him as a non-smoker. "You have the right to do it but not at the expense of someone else's right not to be confronted with it," says Castiglione. "If you want to get high you can just go buy some gummy bears with the THC in it so that you won't affect anybody." The 63-year-old recruiter says he's peeved by a proliferation of puffing pedestrians: "I don't know what's in their vapour, and I'm inhaling it as I'm walking down the street." Jacobson says general smoking etiquette applies to cannabis use, and she lays the rules down clearly when hosting her own gatherings. "If I'm having a party at my house and there are guests who want to smoke, please do so outside because I don't want that smell inside my house," says Jacobson, senior national account manager at Marigolds and Onions, adding that she otherwise has nothing against weed. As someone who doesn't consume alcohol, Rampersad says she wishes the same considerations are made about booze. "I show up at someone's home and they automatically pour me a glass of wine," she says. "I can't tell you how many bottles of alcohol I receive every year at Christmas." And let's put references to harmful stereotypes like the criminal stoner behind us, declares Rampersad. She says it's not uncommon for newbies to make offensive jabs, even while asking for a toke.